They were neat and efficient and I would definitely recommend your moving company! I thank you for all you and your employees did to make my move a successful one. 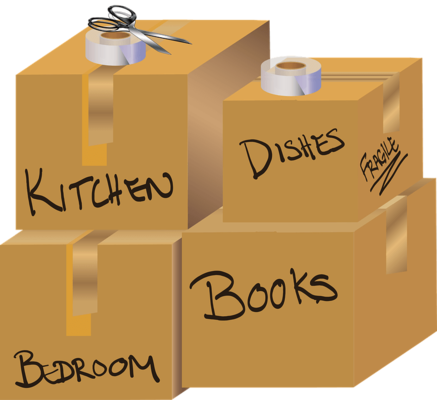 At All Jersey Moving & Storage, we want to make every aspect of moving day go smoothly. We strive for perfect customer satisfaction with every single job. In fact, the New Jersey Warehousemen & Movers Association honored us with inclusion in their "Circle of Excellence.” We plan to earn this honor with every new customer and every single job we take. Each time you interact with our staff, we hope to impress you with our commitment to your satisfaction. Professional staff. Our team is highly-trained and applies their years of experience to answer all your tough questions. This, coupled with their friendly manner will put you at ease and help make the whole process smooth. Strong, skilled movers. They bring the braun and the brains to each moving job. You don’t need to worry about your furniture, fragile pieces or electronics. Each member of the moving crew arrives in full uniform and has passed a background check. Well-maintained vehicles. You don’t want your belongings carried around in trucks that look beat up or dirty. We treat our vehicles and equipment like you treat your possessions: with care. Our team arrives at each residence and business with moving blankets and other packing material. Honesty. When we quote a moving job, it’s as accurate as possible. Other companies lowball their estimates to lure people in, then they add on costs afterward. The result is a much higher bill and an unhappy customer. You will only experience genuine honesty with us. One of the best reasons to hire a local mover is that we are part of your community, too! From local traffic patterns to building management policies, we are familiar with Metuchen neighborhoods. We’ve completed moves into residences and businesses all over town. Let our movers save you time and money with their knowledge of local apartments, condos, and senior living facilities, too. Hiring local movers is the key to making your moving day go as smoothly as possible! All Jersey Moving & Storage sends trucks into Metuchen every day. If you need a mover last minute, one of these trucks may be available. Sometimes we have last minute schedule adjustments to accommodate other customers, allowing us to send the truck to you. If you need a mover in Metuchen on short notice, first complete our instant online moving quote form. Then, please call us at 1-800-922-9109. If it’s after hours, leave us a message and we’ll call you back as soon as possible. We also offer clean, secure storage units with climate control at All Jersey Moving & Storage. In addition, specialized storage services are available for some items. For example, we offer quilted packing for wooden furniture. This offers better protection than you’ll find with standard self-storage facilities. For our commercial customers, we also offer warehouse and distribution services. 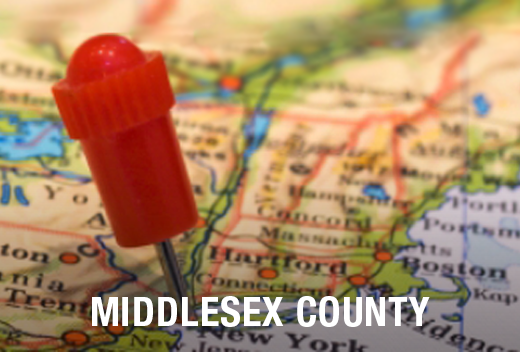 Moving to Metuchen, NJ? Call today to get a free quote.